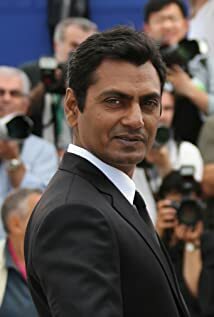 How much of Nawazuddin Siddiqui's work have you seen? 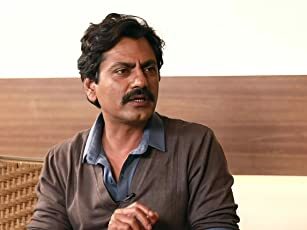 Photograph star Nawazuddin Siddiqui emphasizes the importance of being an effortless actor and reveals the Shyam Benegal movie that reminds him of his grandma. 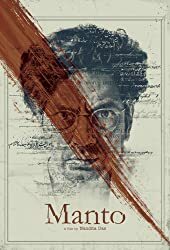 At Cannes, Manto director Nandita Das and actor Nawazuddin Siddiqui talk about bringing Saadat Hasan Manto's story alive. The movie releases across theaters in India this Sept. 21. 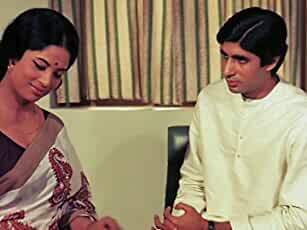 2000 Dil Pe Mat Le Yaar! !